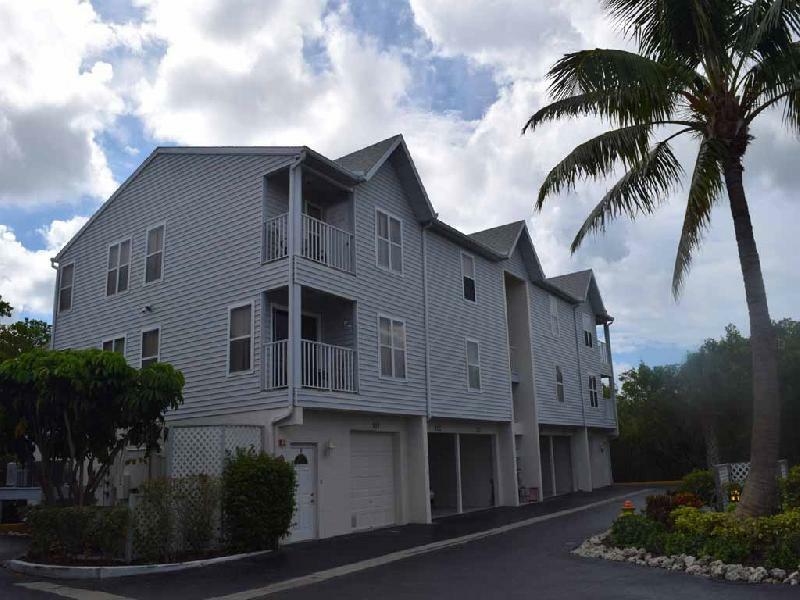 The Cove at Sandy Pointe 111, located at 3601 East Bay Drive in Holmes Beach is a three bedroom, three bath bay front townhouse style unit. 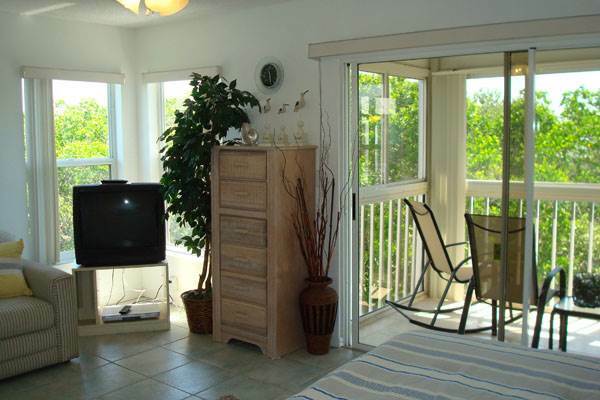 Located directly on the bay in a quiet location, this unit overlooks a natural mangrove preserve. 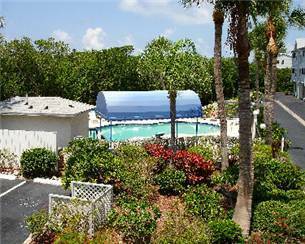 The complex features a large heated pool. 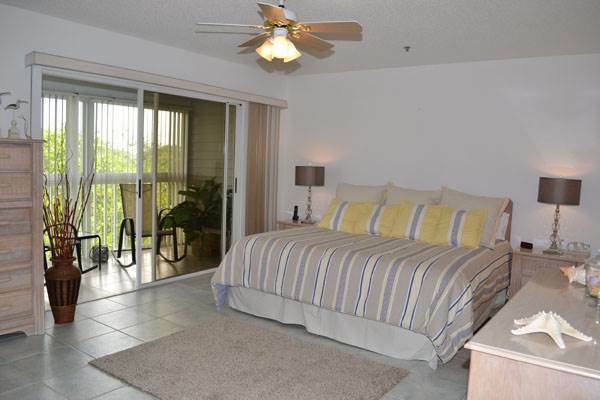 This spacious unit sleeps six with a king size bed and a sofa bed in the master bedroom, a queen bed and two twin beds. 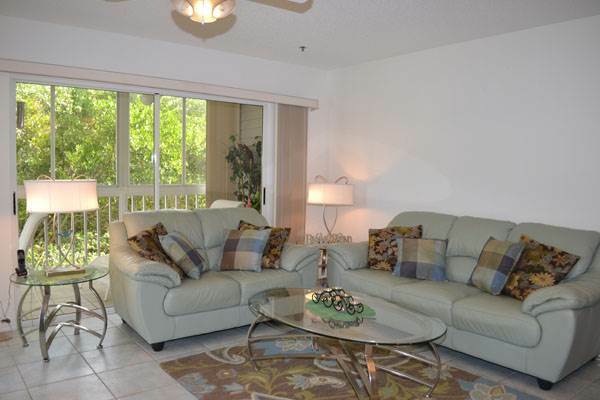 The Cove at Sandy Pointe 111 has a 42" television in the living room with a VCR and BluRay player. 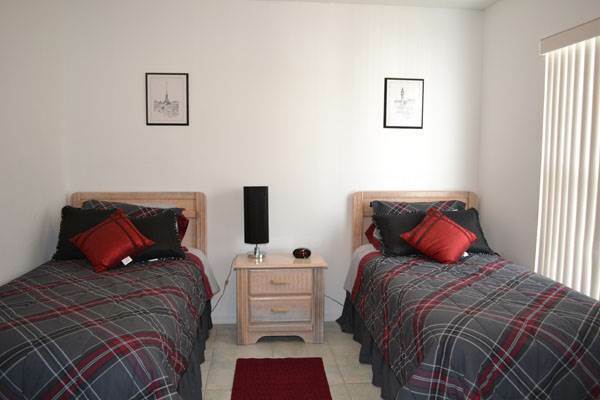 The main bedroom has a 26" television with a DVD player and the guest bedroom features a 26" television. 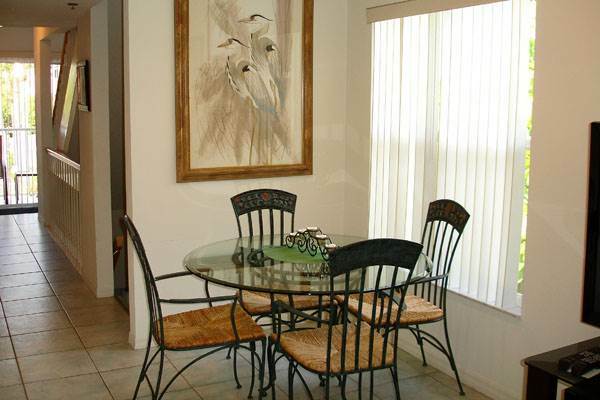 This beautifully furnished unit features wireless high speed internet with expanded cable and free domestic long distance calling. 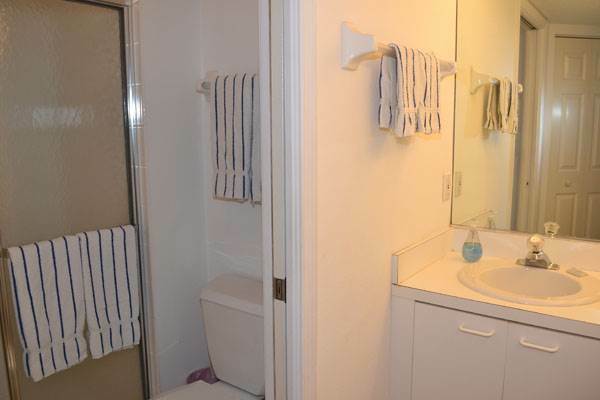 The unit itself features every conceivable amenity such as a washer and dryer and undercover parking to make your island stay a comfortable and pleasant experience. 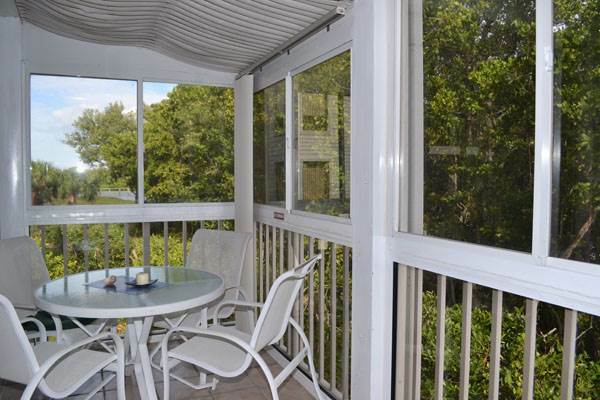 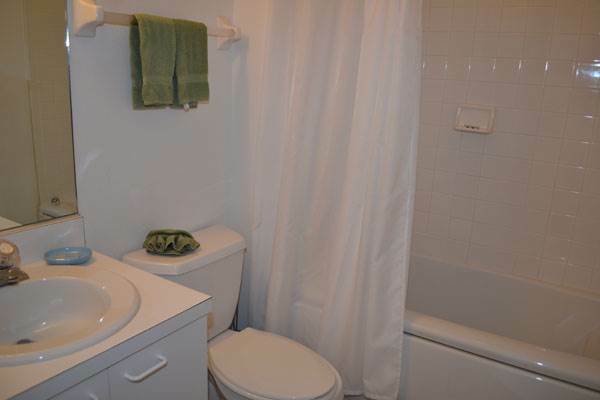 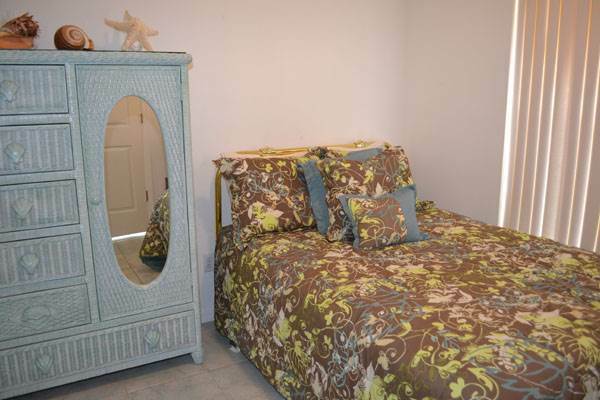 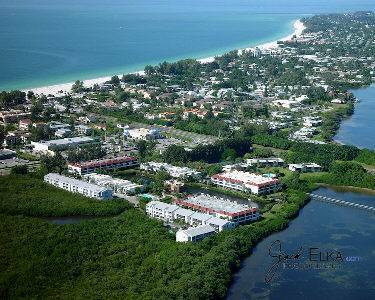 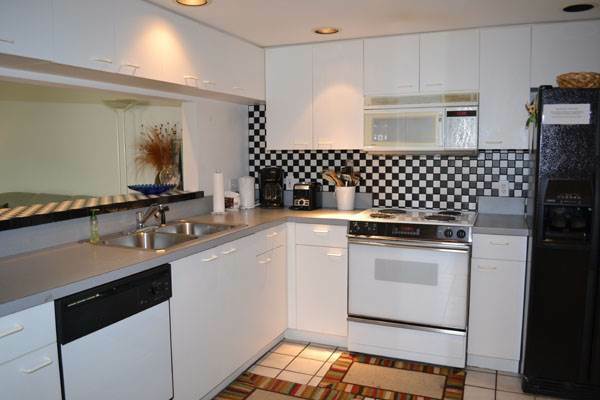 This is a very special Holmes Beach rental unit! 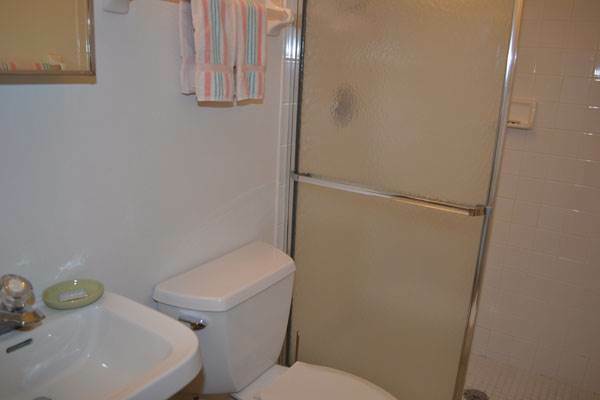 Please note that this property has 2 living levels with stairs above ground floor entrance and garage. 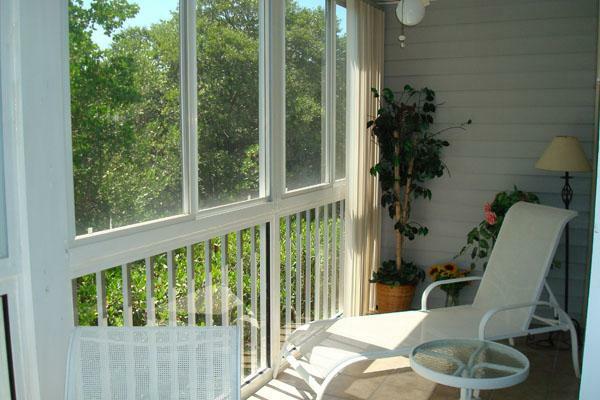 The Cove at Sandy Pointe is a one week minimum rental required.